Flappy Bird was recently pulled from the App Store and Google Play Store at the height of its popularity by developer Dong Nguyen, and although his reasons for removing the app appear to have been well-intended, folks have sought to cash in on the title’s fame in a variety of ways. As well as the issue of malware being bundled into fake versions, numerous clones of the game have been thrown up for those who cannot get enough of the frustratingly challenging game. Now, though, both Apple and Google appear to have ramped up efforts to dispel their respective app hubs of these rip-off editions, and although clones released hitherto will not be removed, anybody trying to push a new, Flappy Bird-like title will be politely turned away. It’s not uncommon for popular titles to be cloned, whether it be by using a similar name, plot, or both. But the way Flappy Bird was rather unceremoniously taken away despite yielding tens of millions of downloads left the casual gaming world in a state of confusion. 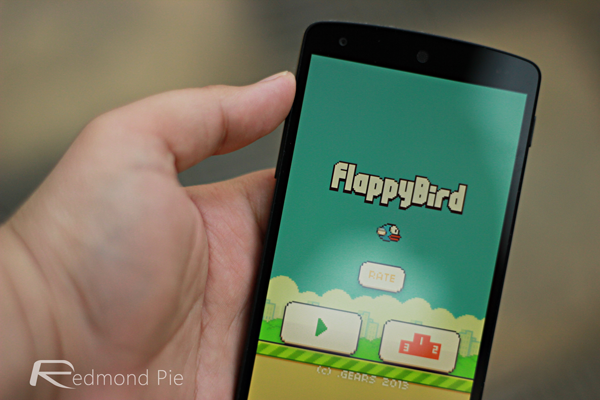 Nguyen, the author of the hugely successful release, felt that Flappy Bird was serving mostly to frustrate, anger, and generally raise the blood pressure of those who played it, which went against his reasons for developing apps in the first place. 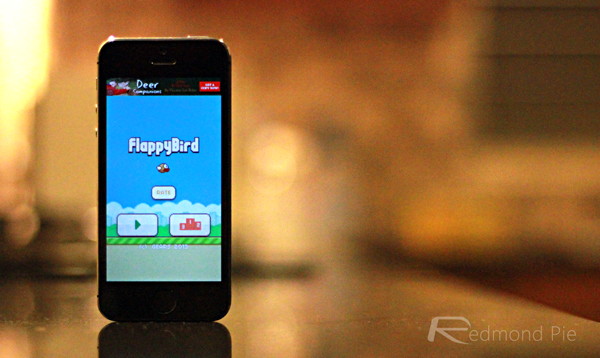 As a man of integrity, he wanted to entertain folks rather than have them taking blunt objects to their smartphones, and even though he was – and still is – generating the kind of revenue that lone, indie developers can only dream of, he has explicitly stressed that Flappy Bird will not be making a re-entry to mobile space. Of course, it’s hard to determine exactly how either the moderators of the App Store or Google Play will determine exactly what amounts to a Flappy Bird clone, but suffice to say, some of the more obvious rip-offs won’t be manifesting themselves through either.